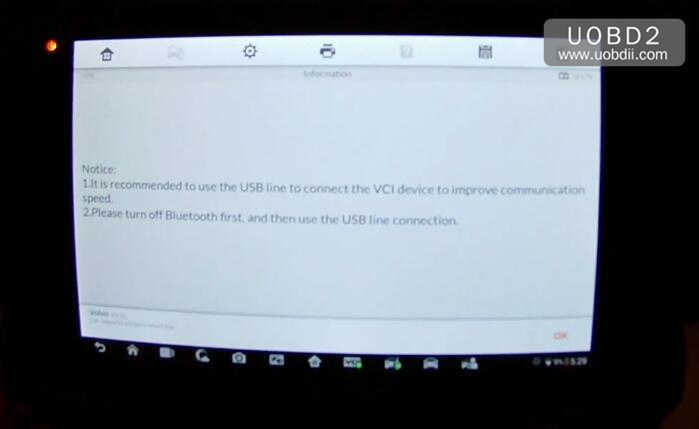 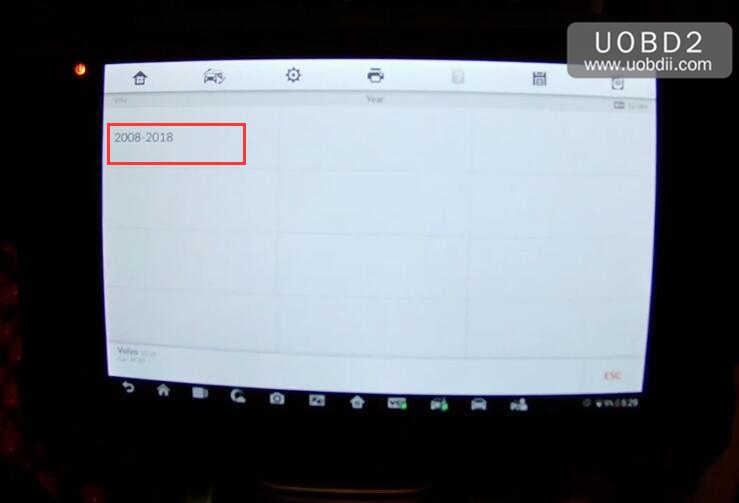 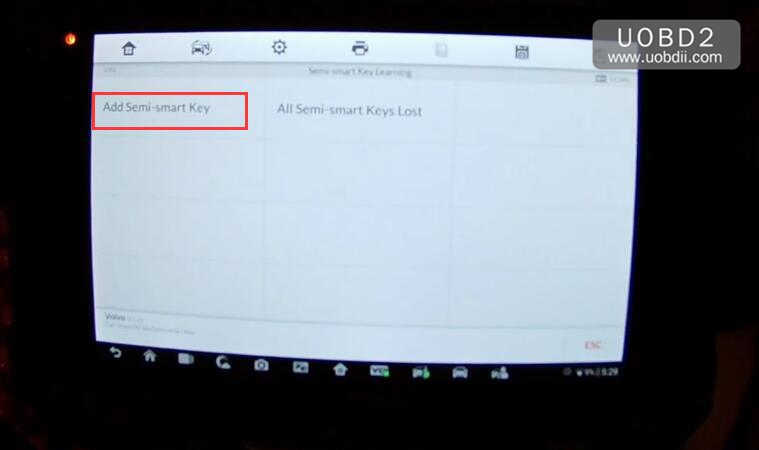 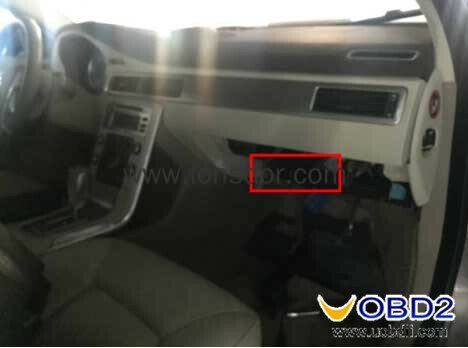 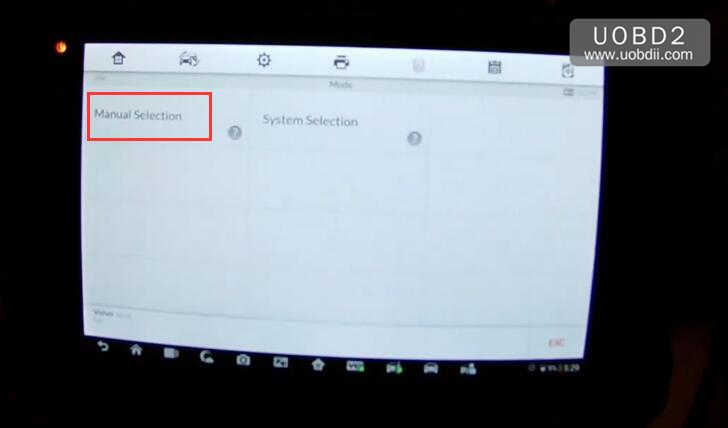 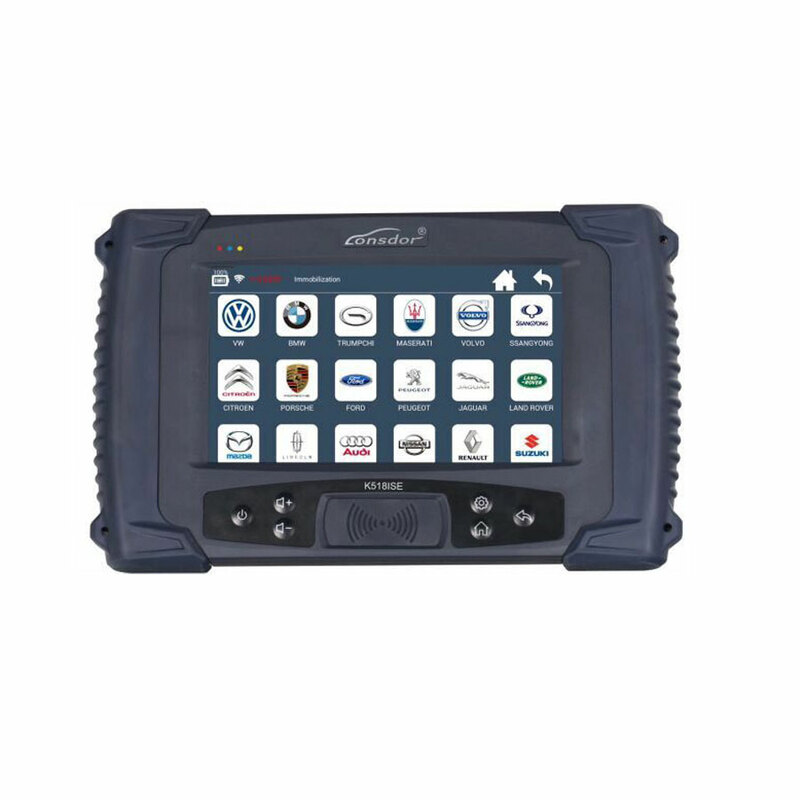 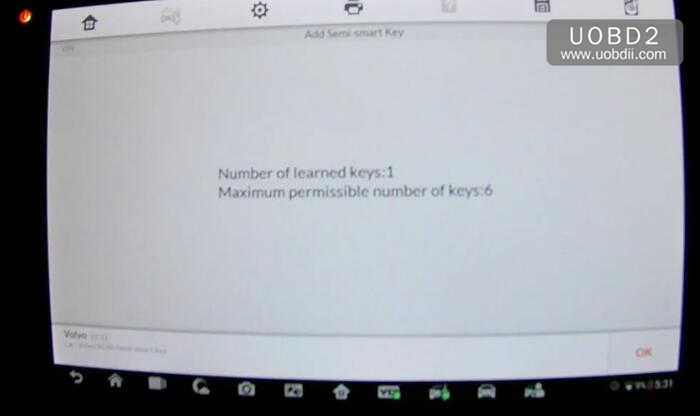 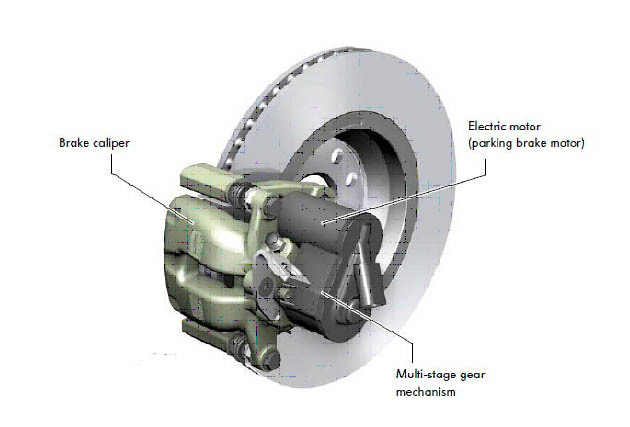 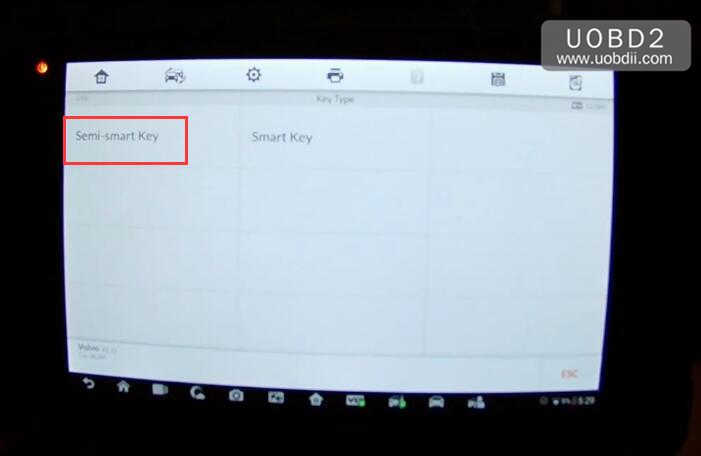 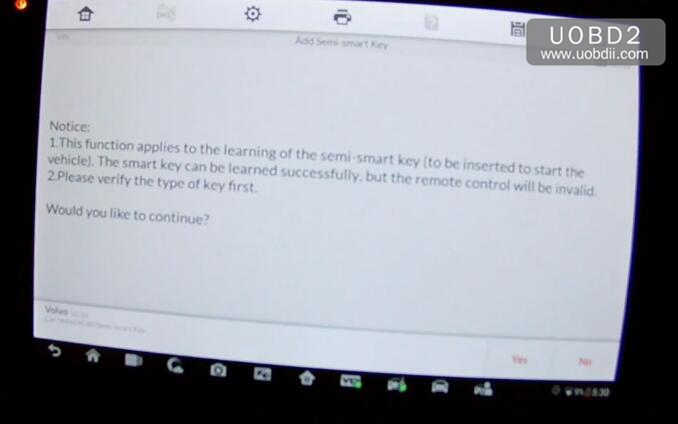 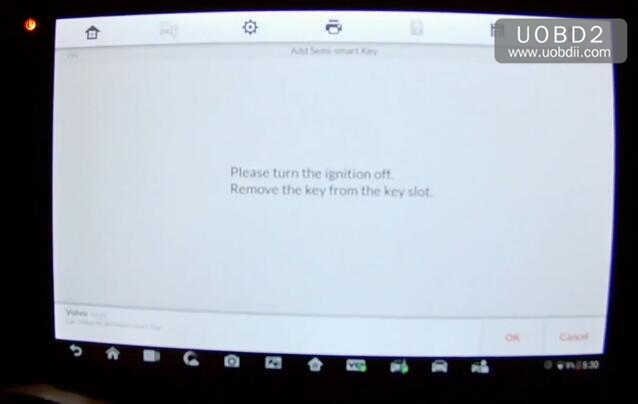 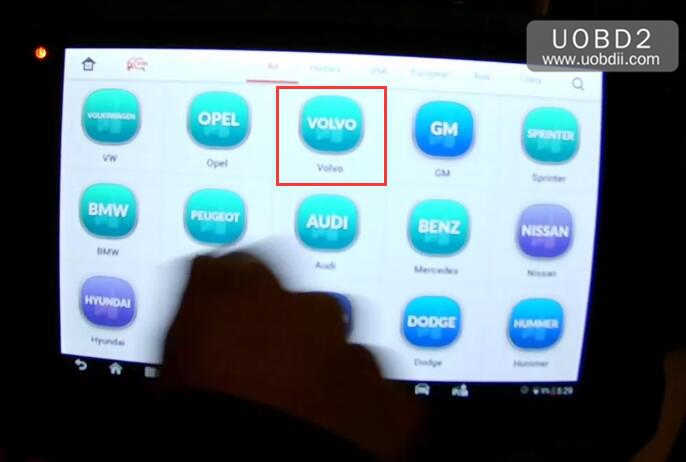 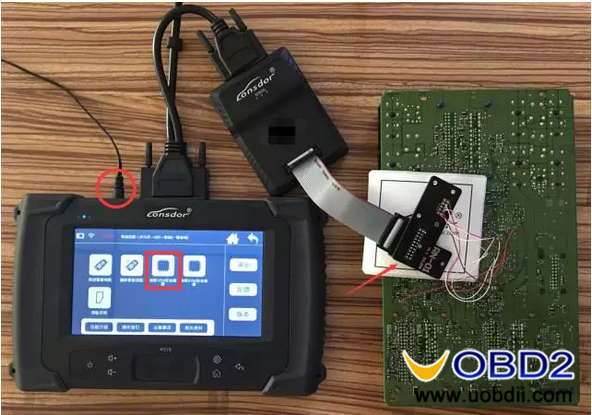 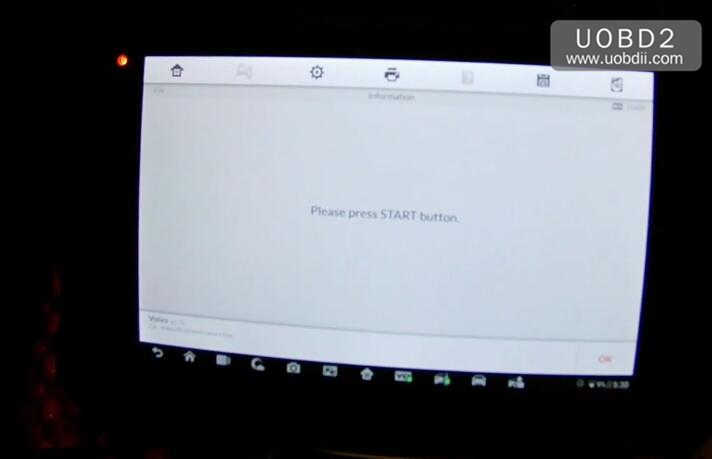 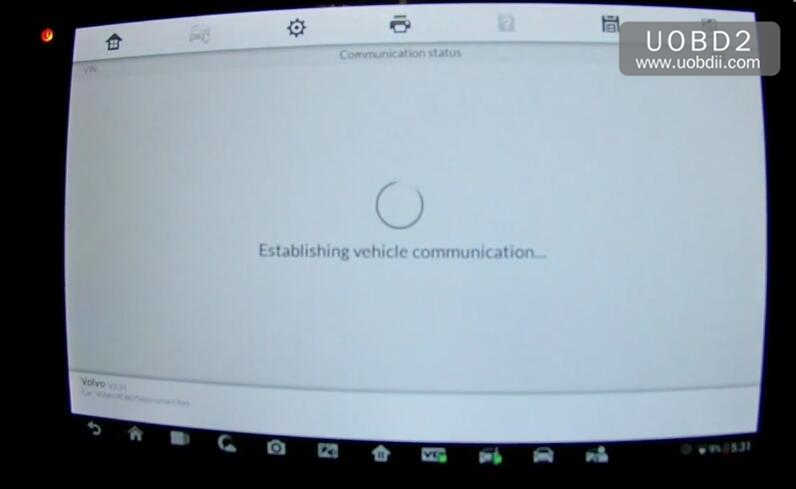 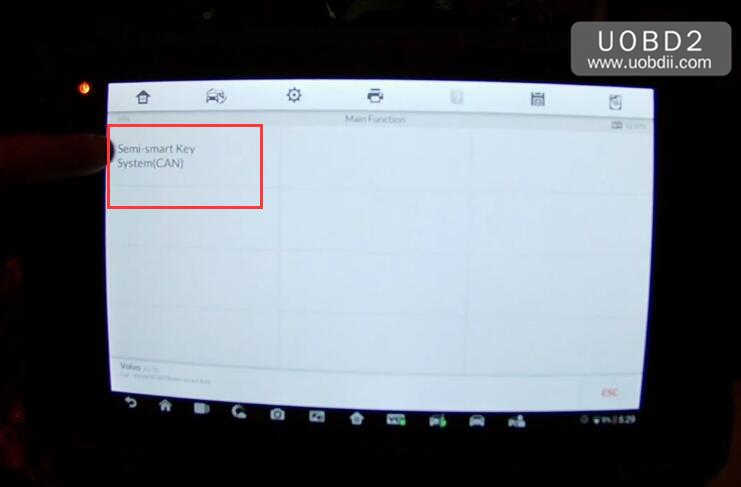 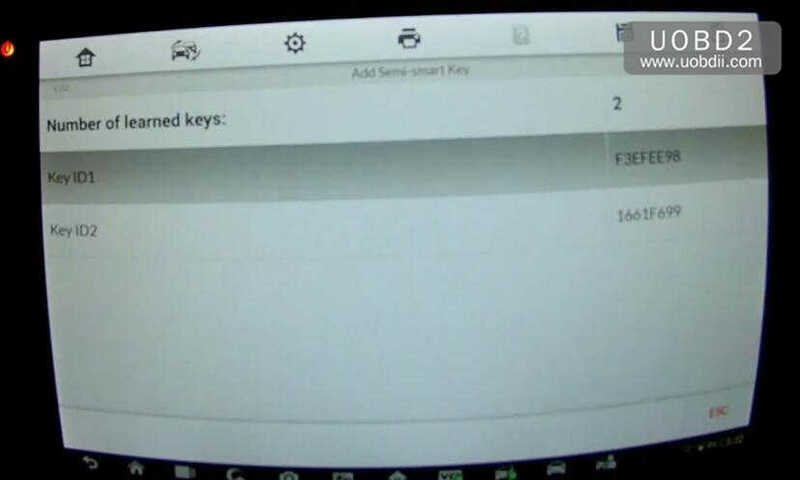 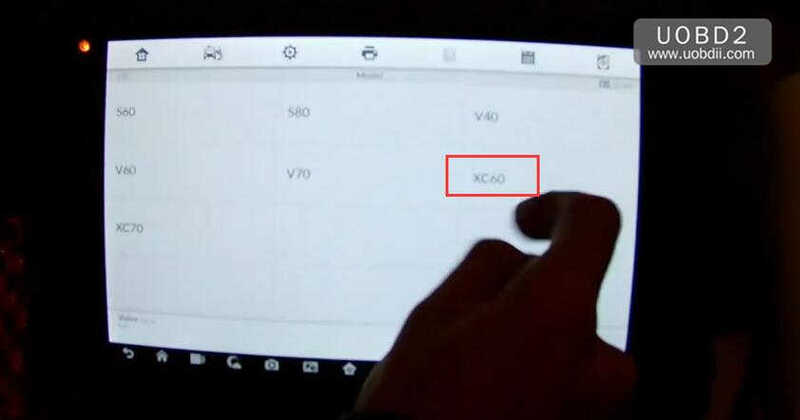 This function applies to the learning of the semi-smart key (to be inserted to start the vehicle).The smart key can be learned successfully,but the remote control will be invalid. 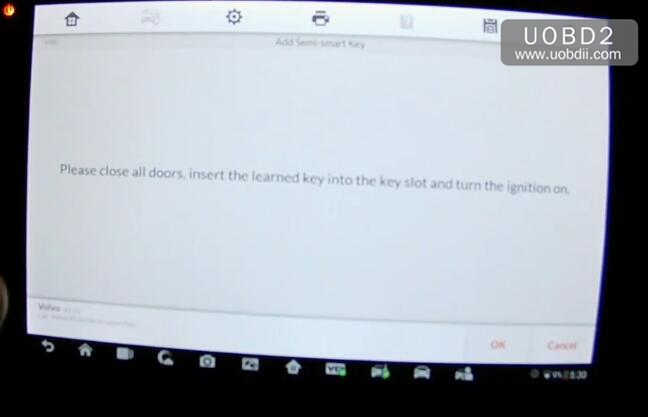 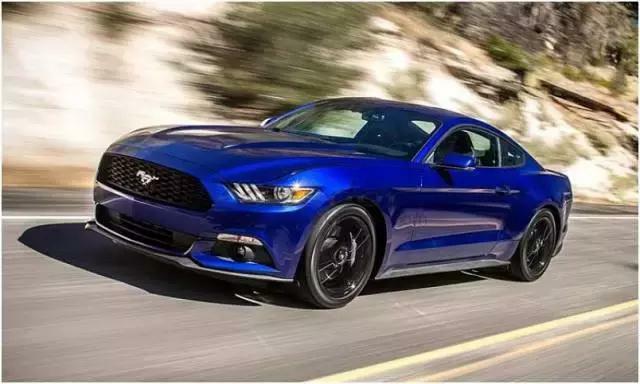 Please close all doors,insert the learned key into the key slot and turn the ignition on. 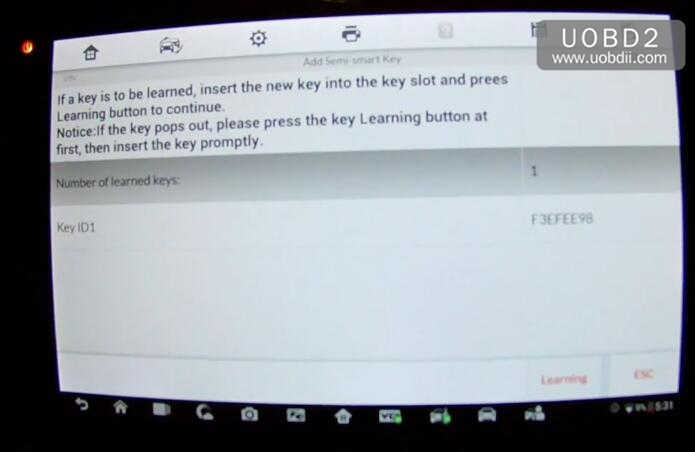 Notice:If the key pops out,please press the key Learning button at first,then insert the key promptly. 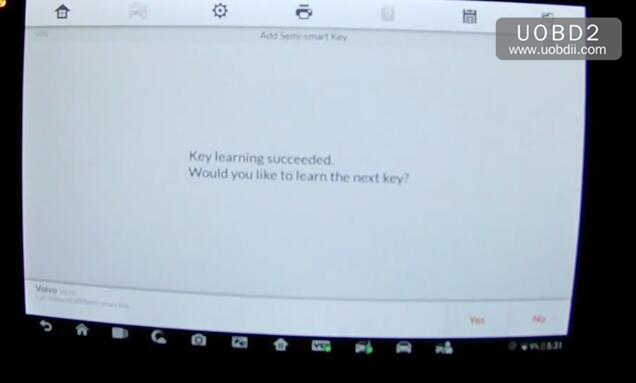 Would you like to learn the next key?